The mobile title Seven Knights is coming to Switch, Netmarble Games has announced. This comes as part of the company’s plans to get involved with the console (and Steam) business – much like we saw from GREE last week. Netmarble hasn’t said when Seven Knights will be releasing. For now, we have some additional information and a trailer below. 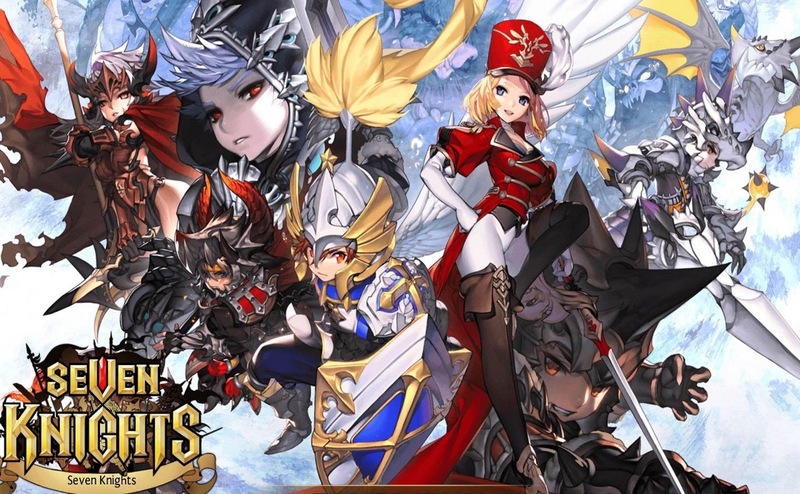 Join the saga of “Seven Knights”: an exciting RPG filled with heroics, adventure, and a diverse assortment of both friends and foes. The land of Asgar is in need of brave warriors who can face the God of Destruction and preserve peace. It is up to you, along with Evan and Karin, to put together a band of warriors to save the land and achieve victory! Are you playing for the first time? Or are you getting back into the game? Either way, now’s the perfect time to download and join in! – Adventure Mode: Conquer the Continents as you train your heroes! – Battle Mode: Duel with other players to prove your worth! – Celestial Tower: Push yourself to the limit as you battle levels of increasing difficulty! – Castle Rush: Fight alongside your guildmates to earn the honor of being the best guild!